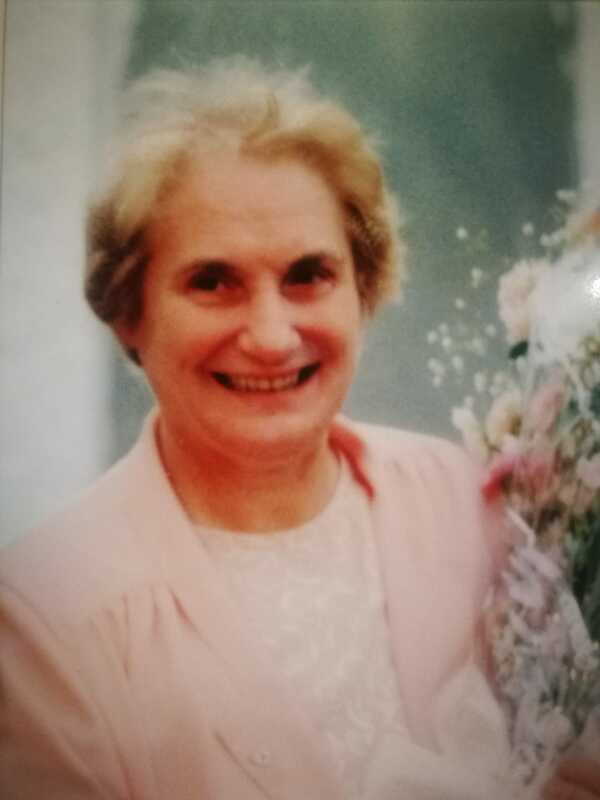 Funeral Mass for TP on Sunday, April 14 at 1pm in St Patrick's Church, Ballinamuck, Co Longford, followed by burial in New Cemetery. Family flowers only please, donations if desired to Palliative Care Galway, a donation box will be in the Church. 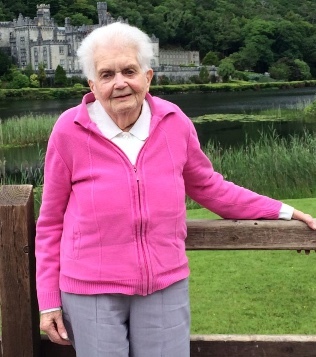 Reposing at her home (Eircode F45 CK81) on Sunday, April 14 from 4pm to 7pm. Removal on Monday morning to St Patrick's Church, Elphin for 11.30am Funeral Mass. Burial afterwards in the the New Cemetery.